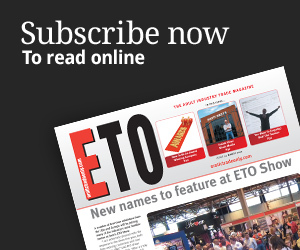 YOU ARE AT: Home » News » ABS purchases Prowler Stores and prowler.co.uk. 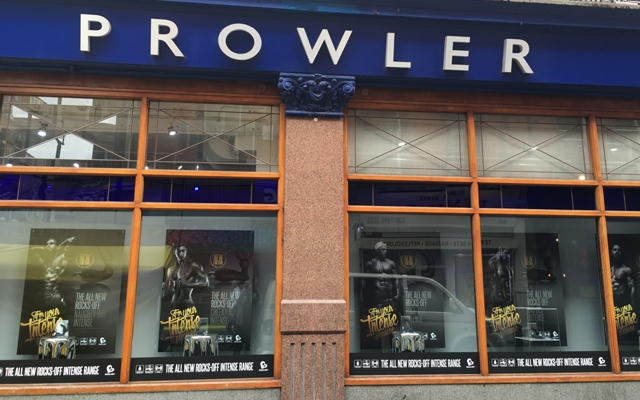 ABS purchases Prowler Stores and prowler.co.uk. 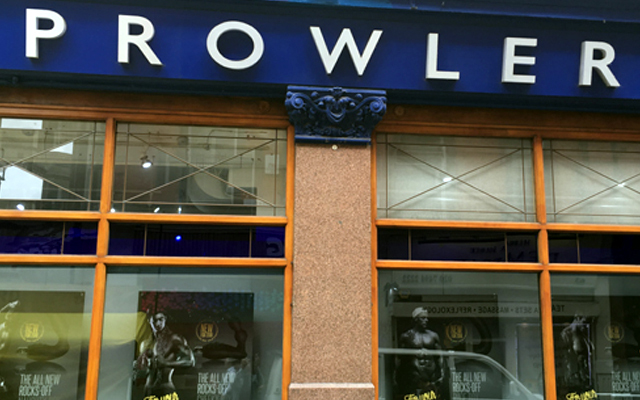 The ABS Group has announced that it has purchased the Prowler Brighton Store and Prowler.co.uk from the administrators Price Bailey LLP. The firm has also purchased Heart of Soho Ltd which operates the Prowler Brewer Street store. Millivres Prowler Limited, a trading company of Millivres Prowler Group, was founded in 1974 and was established as the largest gay-run, gay community business in Europe. It went into administration in March.